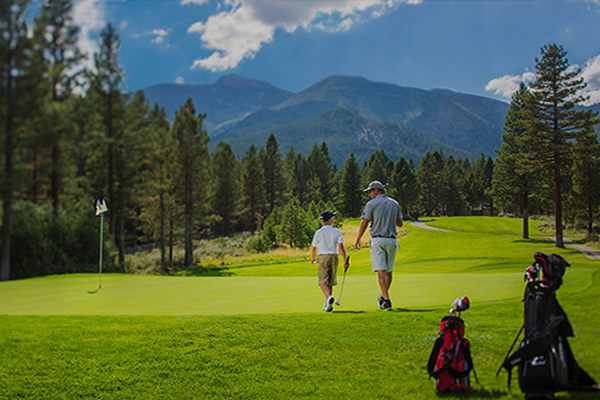 Montreux Country Club is the premier gated golf course community in Reno and is the host to the Barracuda Championship PGA tournament. Copyright © 2019 All Rights Reserved . Independently Owned and Operated.